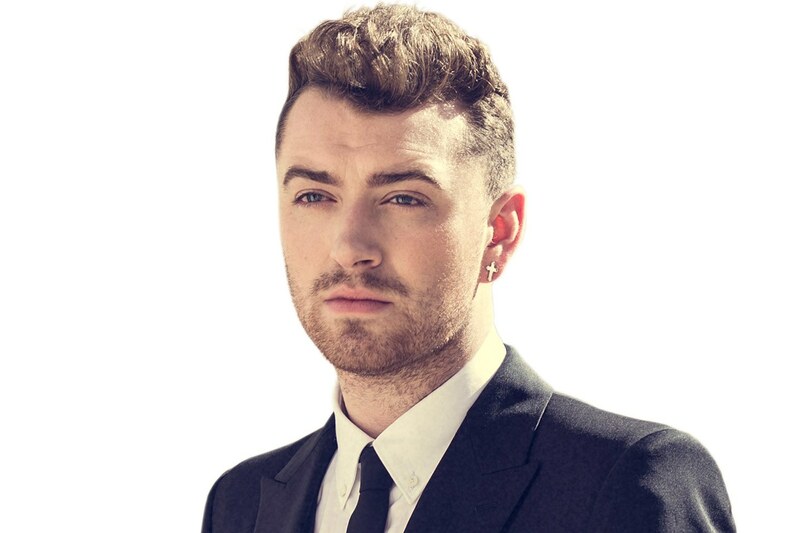 English singer-songwriter and Grammy winner Sam Smith released his awaited new song called “Writing’s on the wall” as the main theme of upcoming action film “Spectre”. It will be the twenty-fourth James Bond film produced by Eon Productions, and it features Daniel Craig in his fourth performance as the main character. “It was such an honour to be asked to write and record Writing’s on the wall and it’s incredible that it’s become the first Number one Bond theme song” said Smith.